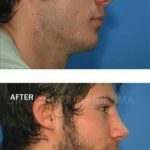 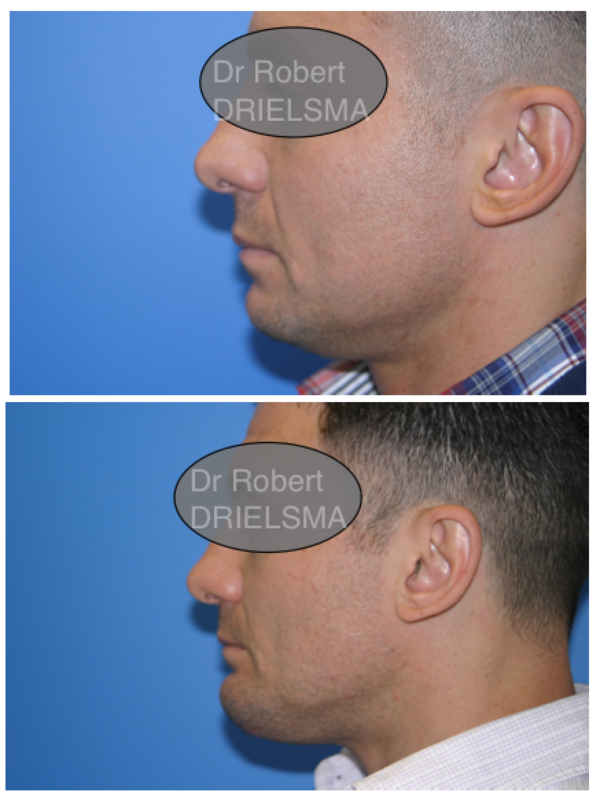 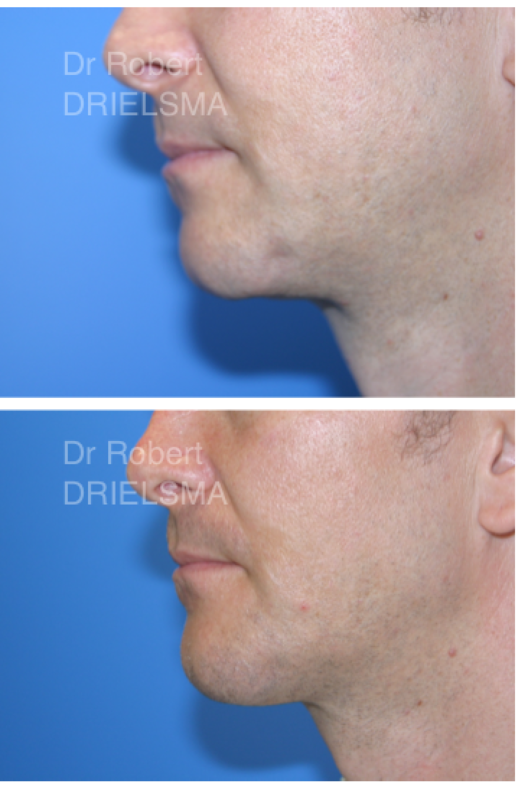 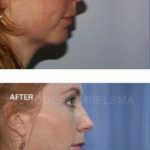 Below are some examples of Chin Augmentation Before and After Photos by Dr Robert Drielsma, one of Sydney’s leading specialist facial surgeons. 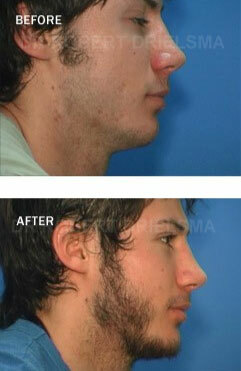 More examples of Chin Augmentation Before and After Photos are available at our clinic. 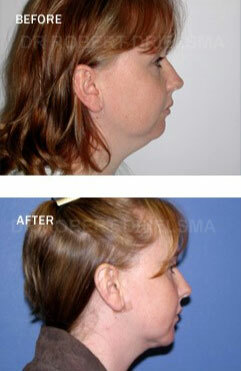 Chin Augmentation is a surgical procedure performed to balance the face. 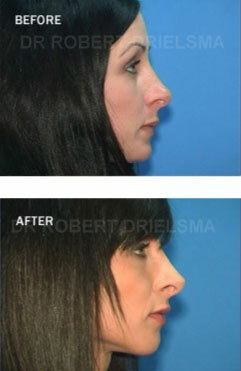 In some cases, Dr Drielsma may perform it with other facial procedures or as part of a facial reconstruction. 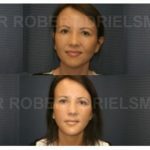 Your facial features should be proportionate to each other. 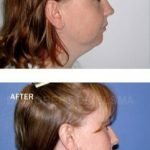 As a result, if your lower jaw is set back or undersized, it can portray a weak jaw. 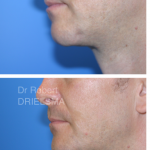 By using the correct aesthetic judgement, Dr Drielsma can provide an enhanced jaw profile using chin augmentation procedures such as chin implants and genioplasty. 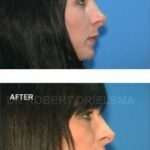 Further, Dr Drielsma may recommend chin surgery to a patient having rhinoplasty in order to achieve facial proportion, as the size of the chin may magnify or minimise the perceived size of the nose. 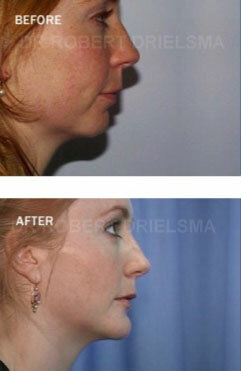 Some patients prefer that we do not post their before and after images online. 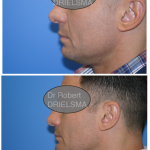 As a result, you will have access to more images during your first consult.